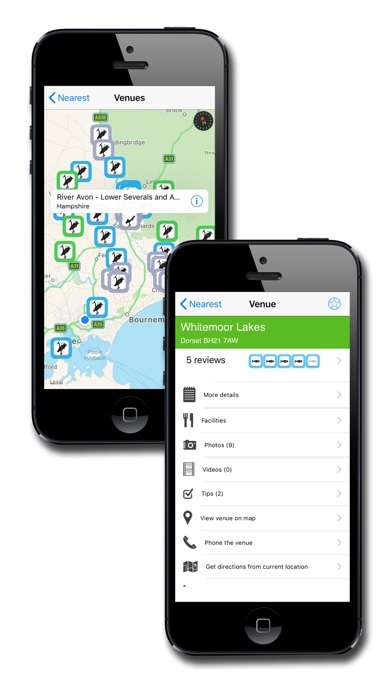 The Fishing Norfolk app - more than just a venue finder! 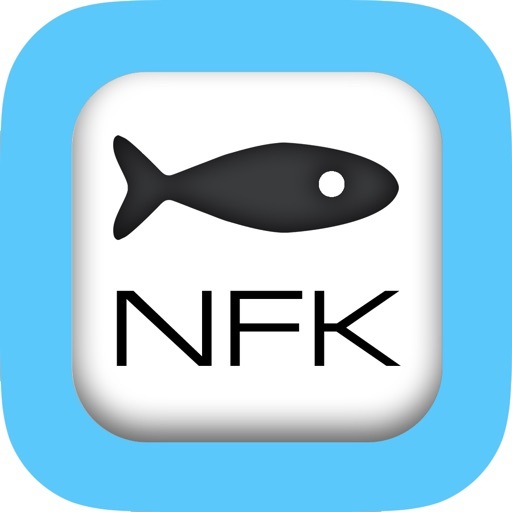 Welcome to Fishing Norfolk, part of the Fishing UK community. 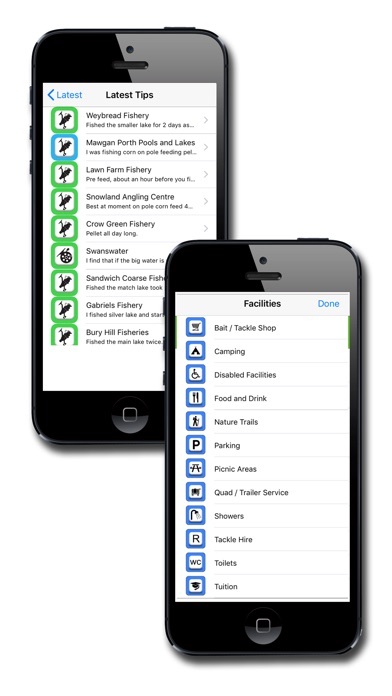 Fishing Norfolk offers you the opportunity to search fisheries, lakes, ponds and rivers at the touch of a button using our impressive multiple search functions. 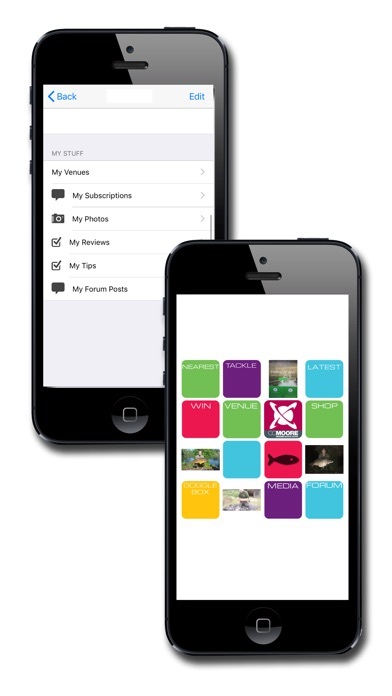 Rate and review your favourite spot and chat with local anglers in the app forum. 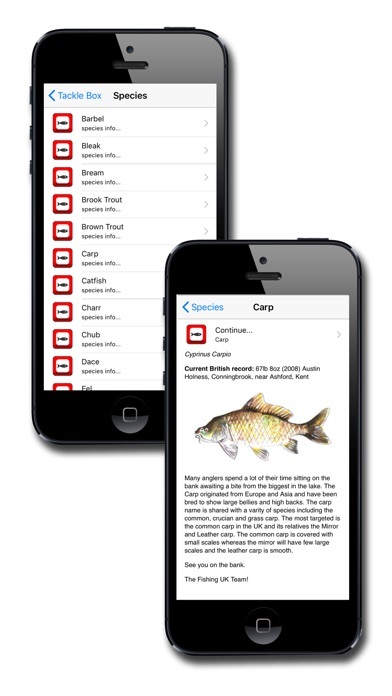 The Fishing UK Team offers a total fishing experience with tutorials and information on a variety of angling methods. 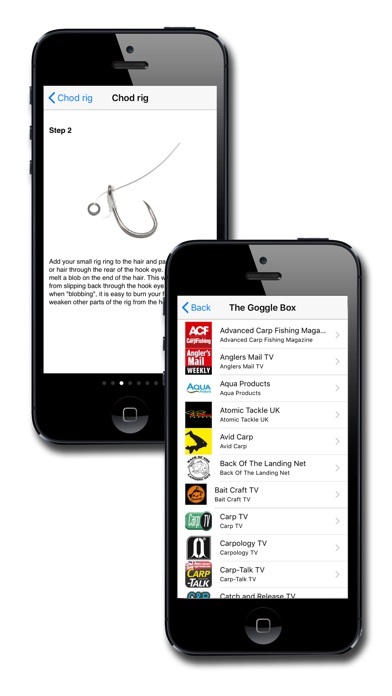 The Fishing Norfolk app - made by anglers for anglers. Have an issue or question? Email: info@fishhere.co.uk and we will reply asap. Don't forget that Fishing UK requires a network/internet connection and location services enabled.